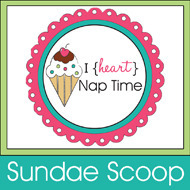 So today, I linked my fairy gardens to I Heart Nap Time I Heart Chocolate Sundaes Sundae Scoop.Check it out. Last night I made some seat covers for the chairs in Steve's office. I will post pictures later after I take them. 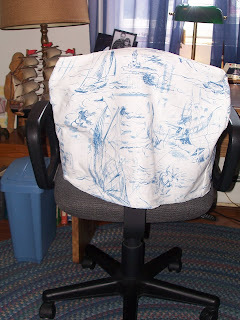 They were simple and just cover the mess where the cats scratched the fabric. 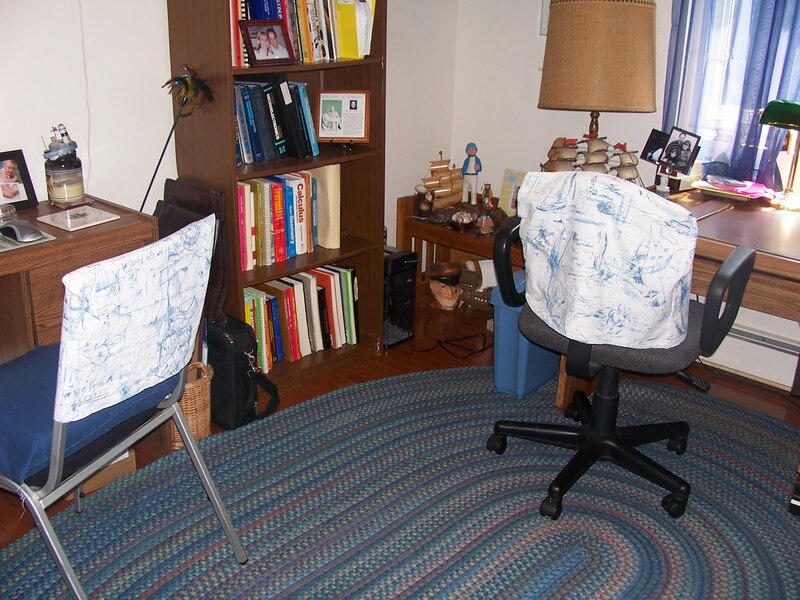 I made one for both chairs so they would match. I think it looks good and he seems happy with them. I also had a field day at Joann's. They are having their Founder's Day Weekend sale. Their flannel was on sale for $2.99 and McCall patterns for $1.99. I only buy the patterns when they are on sale for $1.99 or $.99. I'm ready to start sewing Hazel's fall clothes. I'm working on a pair of pajamas for her now. I'll will add more pictures later. Enjoy your weekend. It is pouring here, but we need the rain, so it is all good.